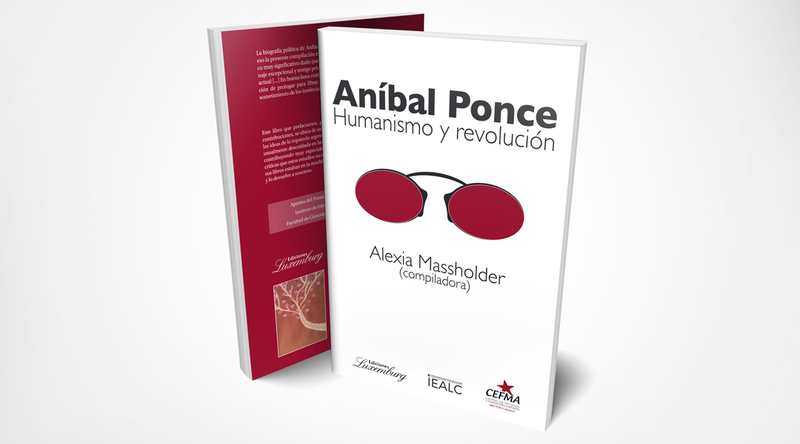 Salió el Nuevo Número de la serie Aportes del Pensamiento Crítico Latinoamericano: ANIBAL PONCE: HUMANISMO Y REVOLUCION. 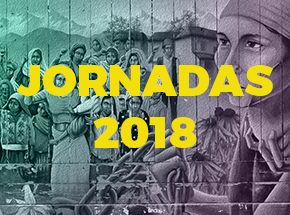 Compiladora: Alexia Massholder. Woah! I’m really digging the template/theme of this site. It’s simple, yet effective. A lot of times it’s challenging to get that “perfect balance” between superb usability and appearance. I must say that you’ve done a awesome job with this. Additionally, the blog loads very fast for me on Firefox. Superb Blog! you’ve got a terrific blog here! would you wish to make some invite posts on my blog? My developer is trying to convince me to move to .net from PHP. I have always disliked the idea because of the costs. But he’s tryiong none the less. I’ve been using Movable-type on a variety of websites for about a year and am nervous about switching to another platform. I have heard very good things about blogengine.net. Is there a way I can transfer all my wordpress posts into it? Any kind of help would be really appreciated! you are really a good webmaster. The web site loading speed is incredible. It seems that you are doing any unique trick. Moreover, The contents are masterwork. you’ve done a great job on this topic! My name is George, and I was wondering if you would like to have your website uba.ar promoted as a resource on my blog georgemartjr.com ? I will immediately grab your rss as I can’t to find your email subscription link or e-newsletter service. Do you have any? Kindly allow me understand so that I may subscribe. Thanks. Have you ever considered creating an e-book or guest authoring on other sites? I have a blog centered on the same ideas you discuss and would love to have you share some stories/information. I know my viewers would appreciate your work. If you are even remotely interested, feel free to shoot me an e mail. Valuable info. Lucky me I discovered your website unintentionally, and I am surprised why this twist of fate didn’t took place in advance! I bookmarked it. Aw, this was a very nice post. In concept I would like to put in writing like this additionally – taking time and actual effort to make an excellent article… however what can I say… I procrastinate alot and on no account appear to get one thing done. Excellent goods from you, man. I’ve understand your stuff previous to and you’re just too magnificent. I actually like what you have acquired here, certainly like what you are stating and the way in which you say it. You make it entertaining and you still take care of to keep it smart. I can’t wait to read much more from you. This is really a tremendous site. Together with every little thing which seems to be developing within this subject matter, all your perspectives happen to be rather refreshing. Nevertheless, I am sorry, because I do not subscribe to your whole suggestion, all be it stimulating none the less. It seems to us that your commentary are actually not completely justified and in fact you are yourself not even totally certain of the argument. In any event I did take pleasure in reading through it. hello there and thank you for your info – I’ve definitely picked up something new from right here. I did however expertise some technical points using this site, as I experienced to reload the site lots of times previous to I could get it to load properly. I had been wondering if your web host is OK? Not that I am complaining, but sluggish loading instances times will often affect your placement in google and could damage your quality score if ads and marketing with Adwords. Well I’m adding this RSS to my e-mail and can look out for much more of your respective exciting content. Make sure you update this again very soon..
Hey! Someone in my Myspace group shared this website with us so I came to look it over. I’m definitely enjoying the information. I’m book-marking and will be tweeting this to my followers! Outstanding blog and amazing design. I was recommended this web site by way of my cousin. I am now not certain whether this put up is written through him as no one else recognize such designated about my problem. You are incredible! Thank you! Hi, I do think this is a great site. I stumbledupon it 😉 I will come back yet again since i have saved as a favorite it. Money and freedom is the greatest way to change, may you be rich and continue to help others. An outstanding share! I’ve just forwarded this onto a coworker who had been doing a little research on this. And he actually ordered me breakfast simply because I found it for him… lol. So allow me to reword this…. Thank YOU for the meal!! But yeah, thanx for spending time to discuss this matter here on your blog. There’s definately a lot to learn about this topic. I love all of the points you made. Having read this I thought it was really enlightening. I appreciate you taking the time and energy to put this content together. I once again find myself spending a lot of time both reading and leaving comments. But so what, it was still worth it! QKiopH Ridiculous story there. What happened after? Good luck! Spot on with this write-up, I really believe that this web site needs much more attention. I’ll probably be returning to read more, thanks for the info! Jy6nF5 Some genuinely good content on this internet site , regards for contribution.